Professional-quality lighting and sound can transform an ordinary event into an unforgettable occasion. 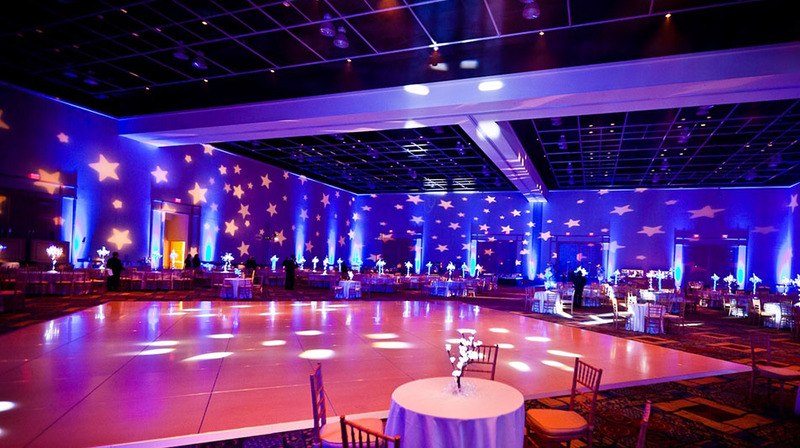 At Florida Sound And Lighting.com, we're known for enhancing a wide variety of events—from poolside parties to grand ballroom soirees—with our unparalleled lighting, sound, video, and entertainment services. Our clients appreciate our exceptional customer service and trust us to pay attention to even the smallest details. Call now to inquire about equipment rentals, availability, and pricing. Since 1996, Florida Sound And Lighting has been providing professional-quality sound, lighting, and multimedia equipment rentals and production throughout the entire state, including our home of Fort Lauderdale, FL. We are the production company that Florida companies—including South Beach nightclubs—come to for an impressive sound and lighting show that fits their timeframe and budget. Call or email us with equipment requests or to inquire about availability and pricing. We also welcome you to call for references from satisfied customers from all over the state.